A 22-year-old is facing first-degree murder charges in the killing, Florida police said. 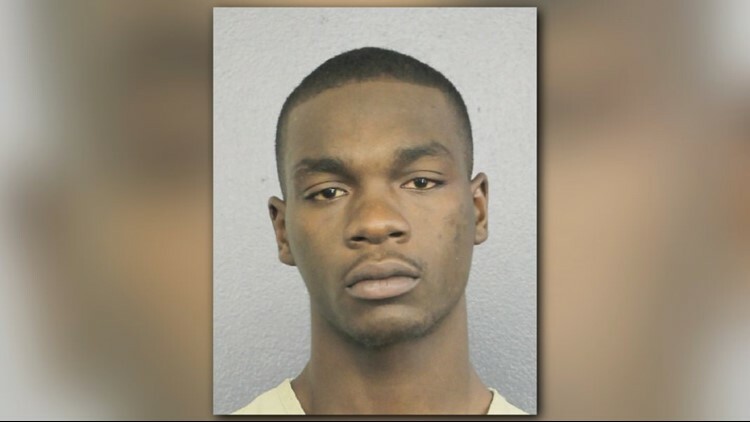 Michael Boatright, 22, is facing first-degree murder charges in the killing, the Broward Sheriff's Office said in a news release. Boatwright was initially arrested last week on an unrelated drug charge, investigators said. Jail records didn't list an attorney for him.